Adult acne can be devastating — and truly mystifying, too. Just when you think you’ve bypassed the blackheads, under-the-skin bumps, and angry red spots of your teenage years, they come back with a vengeance, reminding you of their reign of terror at a time when you’re finally supposed to have everything together. “It is definitely a misconception that you only get spots in your teens,” says London-based dermatologist Dr. Justine Kluk. 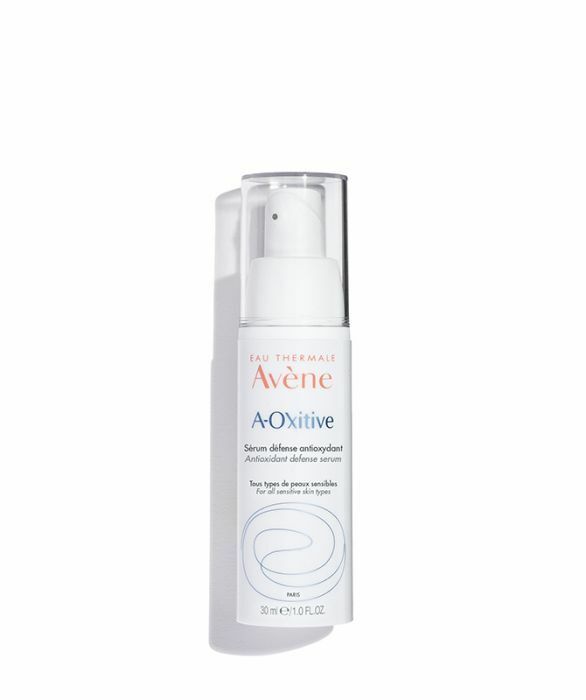 “Around 10 to 15% of women develop acne for the first time, or continue to suffer from it, well beyond their teenage years, and adult acne appears to be on the rise.” While it’s possible to get the same type of breakouts as an adult as when you’re a teenager, women in their 20s, 30s, and 40s tend to experience more zits on the lower third of their faces. “The sides of our cheeks and places like our neck and chin often bear the brunt,” Dr. Kluk says. From stress to hormones to your diet, there are numerous factors that can contribute to acne flare-ups in adulthood. “Genes play an important role. We know that a strong family history of acne and onset of acne at an early age can predict a more severe or persistent course. Hormones can also cause acne to flare up, which is why many women have increased breakouts around the time of their period,” Dr. Kluk says. “Underlying medical conditions such as polycystic ovary syndrome (PCOS, which affects approximately 8% of women of reproductive age) also increase the risk of acne.” The wrong makeup and skin-care products can also contribute. To kick off the morning skin-care routine, Dr. Kluk recommends this gentle (and huge!) 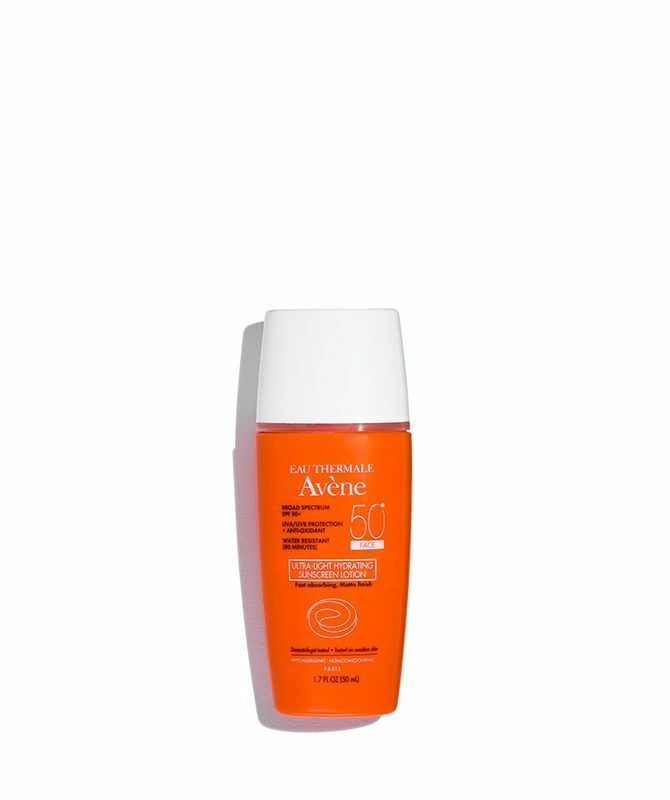 cleanser, which boasts niacinamide and panthenol to control oil production, minimize congestion, and keep skin well-conditioned. Massage the formula onto damp skin for around a minute, rinse off, and pat dry with a clean towel. To protect skin from daily environmental aggressors like pollution, Dr. Kluk recommends this serum. It contains pre-tocopheryl, a derivative of vitamin E, and ascorbyl glucoside, evolved from vitamin C. This works best applied to dry skin just after cleansing. 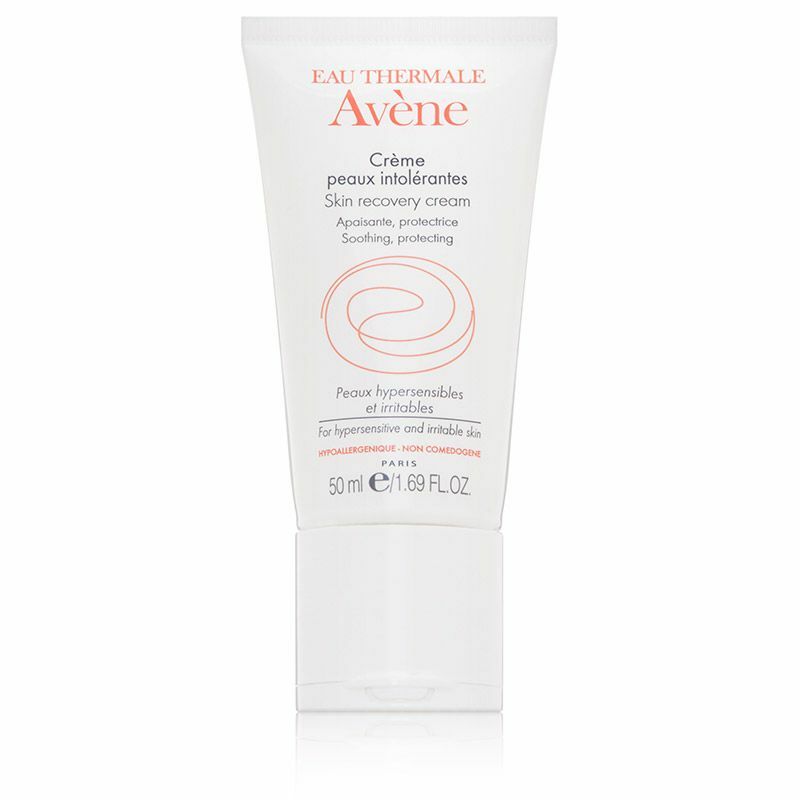 Topicals containing azelaic acid, like Finacea, are often prescribed to patients with rosacea as well as acne: It has an anti-inflammatory effect on the skin, reducing the redness and swelling typical of acne, and breaks down keratin, a protein that can clog pores and cause breakouts. 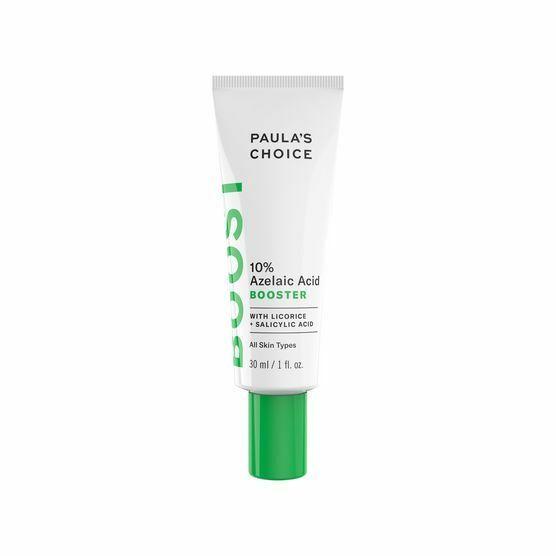 Full-strength formulas do require a prescription, but the ingredient can also be found in weaker doses in over-the-counter options, like this one from Paula’s Choice. Sun protection is a must, regardless of your skin tone or texture. 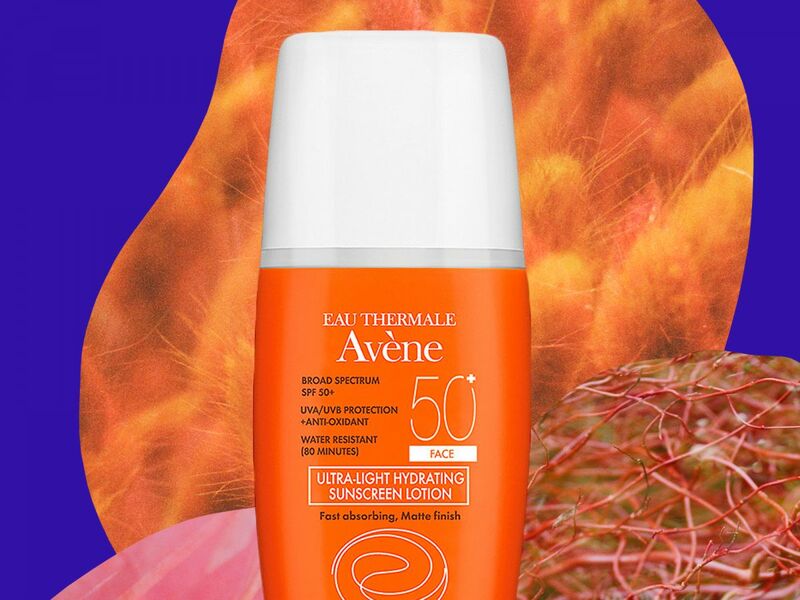 This sensitive skin-friendly formula provides broad-spectrum protection, so it protects against UVA rays (responsible for fine lines) and UVB rays (which can cause burns and melanoma). It’s also non-comedogenic, so it’s less likely to clog your pores. Once it’s time for your (non-comedogenic!) 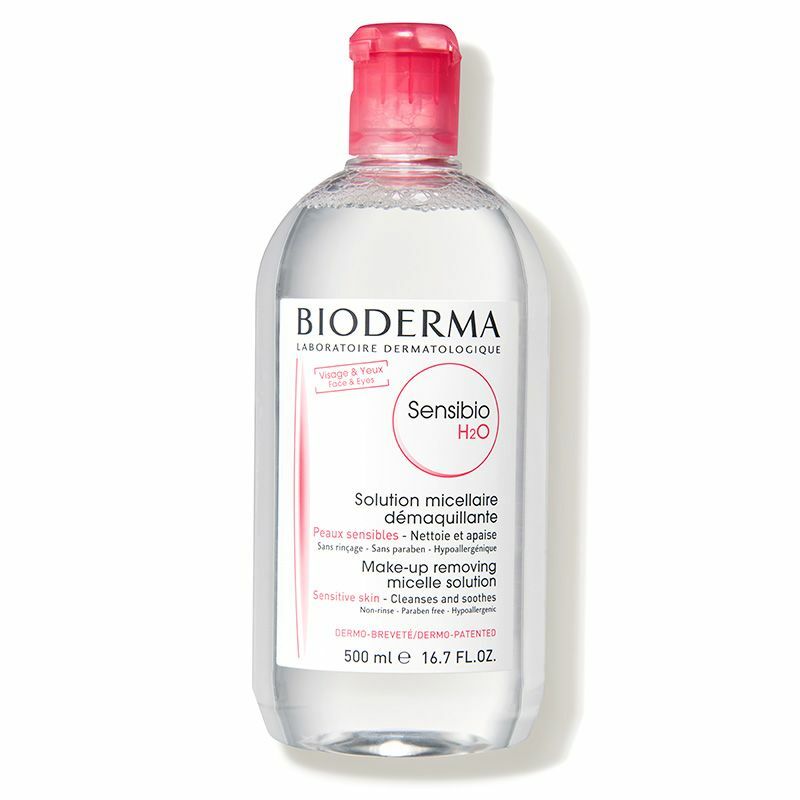 makeup to come off at night, this is the perfect makeup remover for sensitive, dry, and acne-prone skin types — it wipes away everything without leaving skin feeling stripped or taut. Follow up with your morning cleanser as a second cleanse; it’s important to make sure skin is completely free of makeup, dirt, and oil, all of which can cause breakouts. 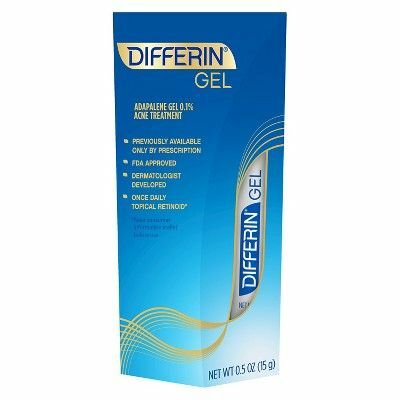 Previously only available by prescription, this lightweight gel contains adapalene, a topical retinoid known for its acne-eradicating properties. As with all retinoids, it has the potential to cause redness, irritation, and dryness, so start slowly when first introducing it into your routine. Many acne-fighting ingredients can cause dryness, so Dr. Kluk recommends topping it all off with a super gentle cream like this one. Fragrance- and alcohol-free, it soothes sensitive skin and keeps moisture on lockdown, thanks to glycerin, squalane, and amino acids.